This chain link mesh usually packaged into a compress roll so that reduce the volume when transportation. 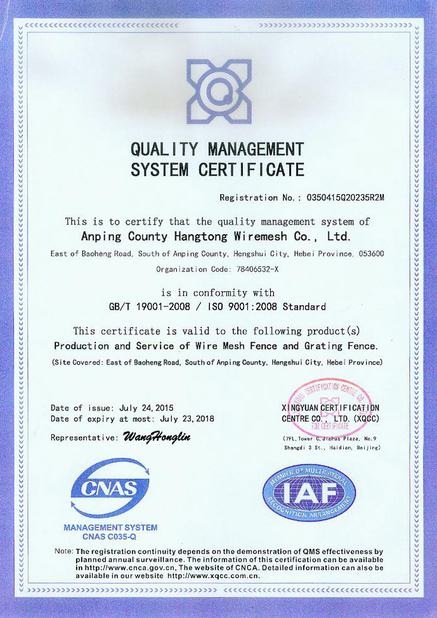 When use them, they will be extended and fixed with fence post(usual post size is Ф42, Ф48, Ф60, Ф72, Ф89, Ф114.and 60*60,80*80square tube,Angle post etc, The thickness is 1.5-6.0mm). 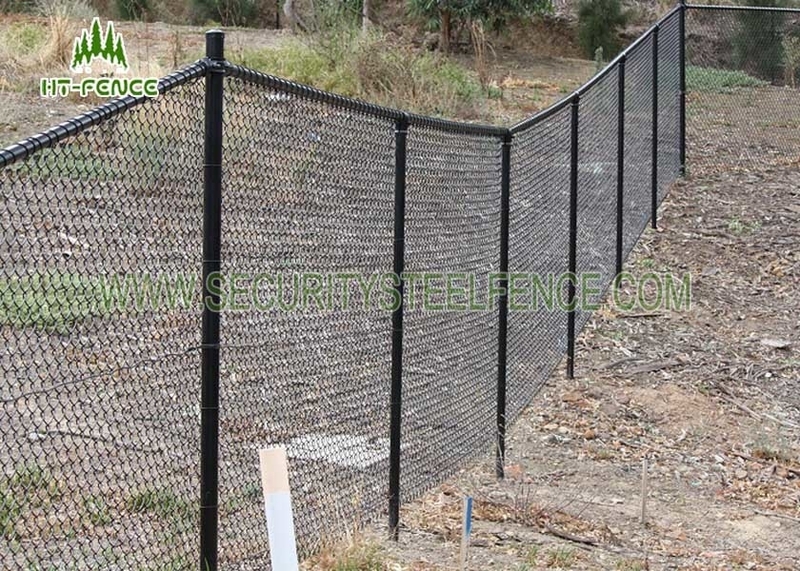 This chain link fence mainly used for tennis courts,soccer field,volleyball courts. Can meet the needs of schools,Institutions,enterprises fitness facilities.It is especially suited for sport area between buildings because of neat appearance,strong anti-impact and flexibility. This chain link fence also have characteristic of anti-climb. Widely used in express ways,railway, prison and so on project of protection. Mainly used for residential building, sports field, school,warehouse, highway or airport service area, railway station, etc. We can provide variour type connect style for the panel and post,all do by our self,we have press machine,and injection machine to do the accessories. There are kinds of packaging. Please choose according to your needs.